The San Jose Police Department and Adults Protective Services are the two agencies charged with receiving reports of elder abuse occurring in San Jose. These agencies are also responsible for the joint investigation of elder abuse allegations. 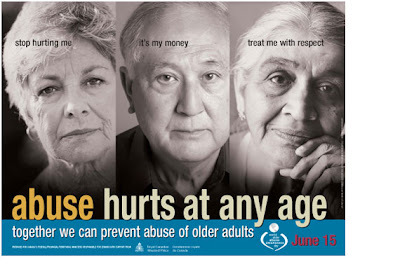 You may report suspicions of elder abuse to the San Jose Police Department 24 hours a day by calling 911. The operator will ask you to describe the circumstances and then dispatch a patrol officer to take a report. (408) 975-4900 or (800) 414-2002 (within California Only).